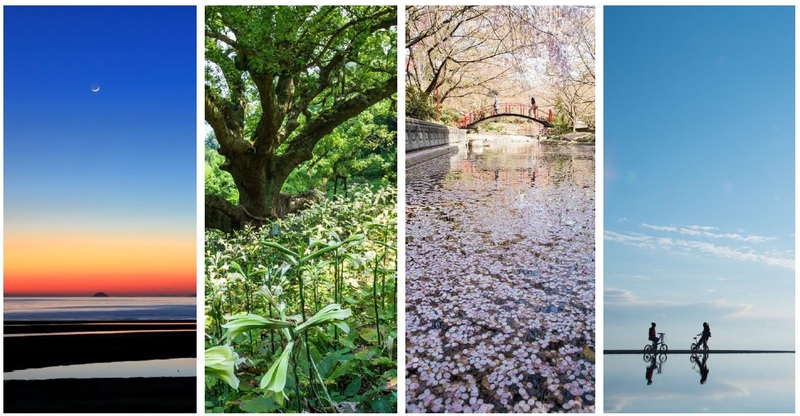 Mitoyo City’s “Miraculous Scenery” Photo Contest is Now Accepting Entries! Please send us any photos that would appeal to visitors from all around the world! ・Paste the entry form onto the back of your photo and mail or deliver it to the Mitoyo Exchange and Tourism Authority. You can upload your photo as a jpg, gif, or png of up to 2MB.